Children are life’s greatest blessing, and they change our priorities in an instant. Your estate plan is where you make the important decisions and put things in place to make sure your family will be taken care of if something were to happen to you. 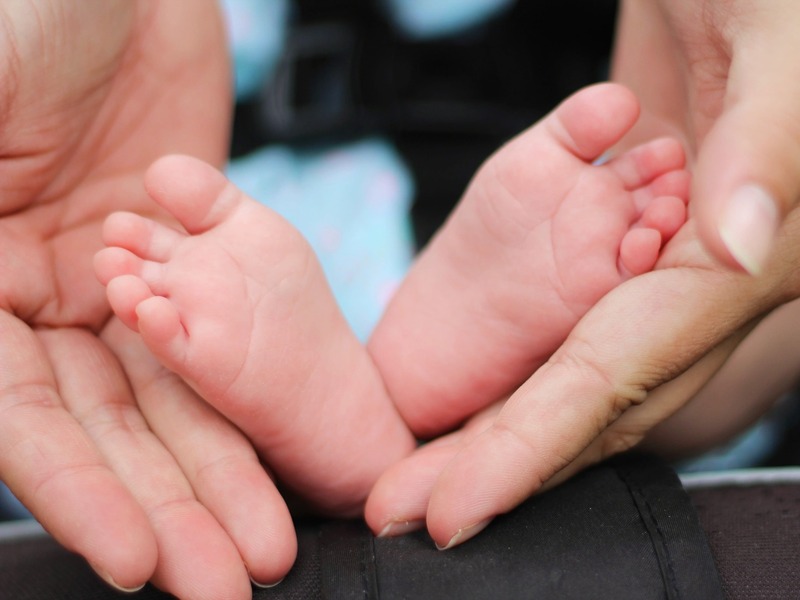 The first time most people consider their estate plan is when they have their first child. Children change our lives and priorities, and make having a good estate plan a crucial piece to your life. Without an estate plan, you can’t be sure what will happen to your family if something happens to you. With an estate plan, you can assure yourself that they will be taken care of and that your finances will be available for them. Do you know who would take care of your minor children if something were to happen to you? Do you have this in writing somewhere? Every estate plan we draft contains a Will (aka Last Will and Testament), and through your Will, you can nominate a Guardian for your minor children. If you don’t have a Will to name a Guardian for your children, a stranger in the Court could be the person that decides. No one wants this. Do you know what would happen to your finances if something were to happen to you? If you don’t have a Will, the state and court will decide who gets your assets. Make sure you know what will happen to your assets and make sure they will be preserved and set aside for your loved ones. Through your Will, you can be sure your assets will be available to your loved ones, so that they will have the resources they need. If you’re married, will you be able to take care of your spouse if something happened to them? Or would they be able to take care of you? Every estate plan we draft will contain Power of Attorney documents which allow you to authorize your spouse or loved ones to take care of you, or vice versa. You don’t want to be caught in an emergency, and not have the proper authority to do things on behalf of your loved ones when you need to. These are just a few of the important things you can do with an estate plan, and there are many more that we will review with you. For a more in depth look at estate planning in general, check out our main Wills, Trusts and estate planning page here. Call Valente Law at (330) 665-5000 to set up a free consultation and start the process of getting your Will and estate plan in place.